AP Panchayat Secretary Notification 2019: The Public service commission of AP is formulating to release the APPSC Group 3 notification. This is a good opportunity for the aspirants who are wanted to do a government job in Andhra Pradesh. 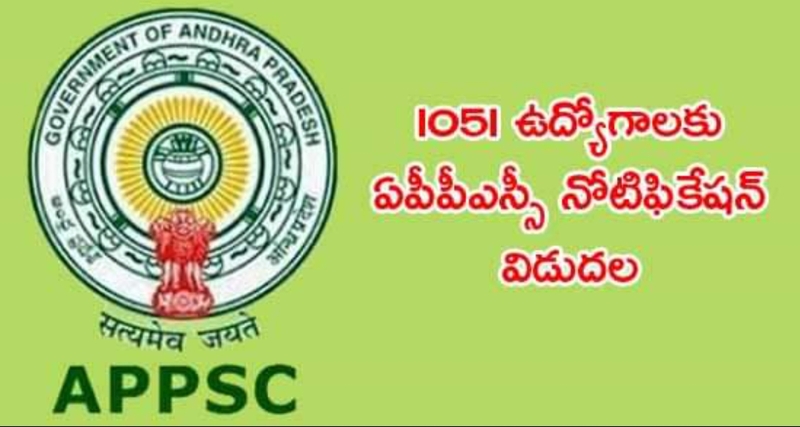 Every year the officials of APPSC is recruiting the aspirants for these 1051 APPSC Panchayat Secretary Posts.